Throughout history the lives of ordinary – and extraordinary – women have often been ignored, their voices not considered worthy of recording. 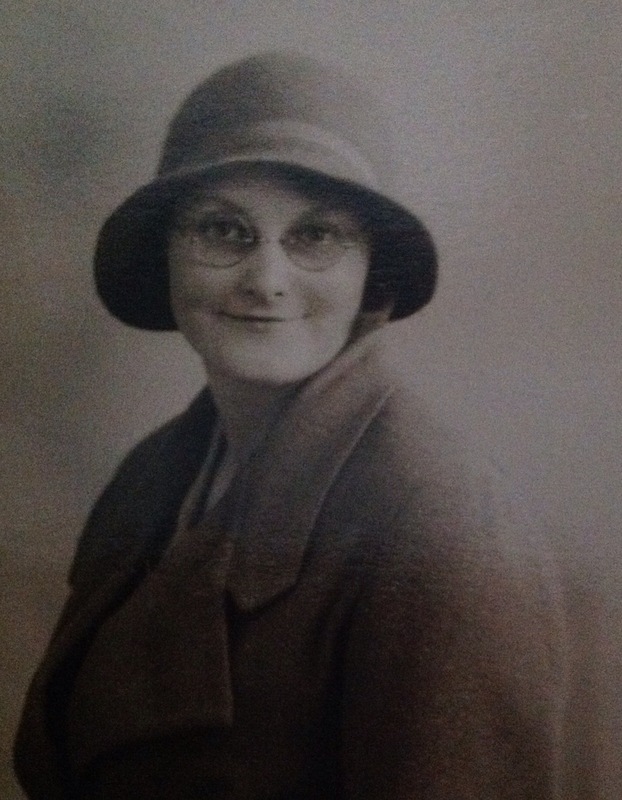 This project aims to rediscover these lost voices, through public documents, hospital reports, newspaper articles, private letters, diaries, oral histories and so on, and turn them into poetry, so that these women can be heard, their voices no longer silenced. 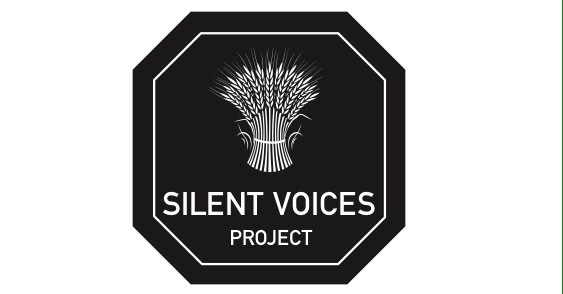 I wish this wonderful project could be retitled ‘Found poetry of lost people’ ….. the silence of the unacknowledged is surely not gender specific?